For some people, the traditional college route is not the road to success. Amanda Petro is one of those very people. If you’ve ever found yourself suddenly moved to tears in yoga class, you’re not alone. The sensation can be a little alarming if you’re not used to crying at the gym, however, rest assured that it’s a sign of good things happening. Our bodies tend to hold onto a lot of tension that’s both physical and emotional at its root. Just like our shoulders can tighten up when we’re hunched over the keyboard day after day, our hips can tighten up from emotional stress as well. Certain yoga poses unleash the tension and suddenly make you feel something that you haven’t felt in a while. When you’re holding a yoga pose you’re often attempting to balance as well as stay strong and support your own body weight. (Our egos fight pretty hard to avoid being the person who topples over onto their mat.) These moves are using a variety of muscles at once, require concentrated breath, and also physically stretch us in new ways. India knew she wanted to do something in the field of yoga which allowed her to share her passion with others, yet she just didn’t know how to make that happen. So she began building a career in corporate America where she worked to diversify law school classes and law firms and empower women, globally. After traveling on business to Washington D.C. and then to Peru, she returned home after three weeks to an unsettling feeling. She decided the life she had created was not in alignment with her values, and it was not sustainable for her. Just one year later, she found the courage to make the decision to embrace and walk her destined path. Becci Rusinko was searching for a flexible Yoga Teacher Training program that she could do in the evenings and found the Southwest Institute of Healing Arts’ (SWIHA) YTT program. She initially graduated in April of 2011 with her 200 hour YTT certificate. Then she came back in October of 2011 and completed her 800 hour yoga therapist program, which included holistic nutrition certificate. There was a part of Becci’s life when she was in search of the right thing and she re-found yoga. 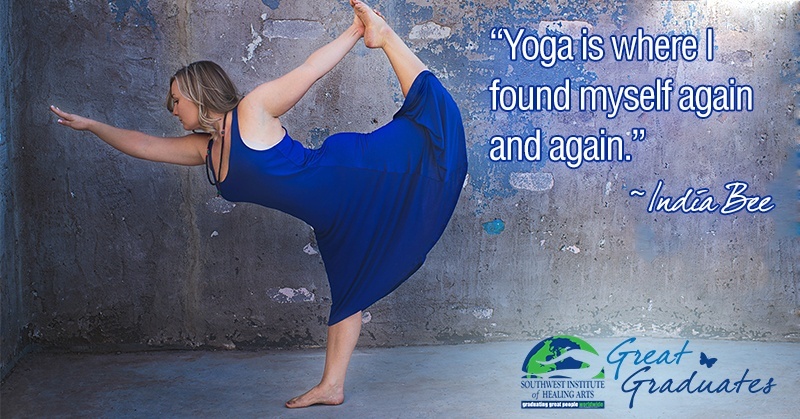 “Not only did yoga help cure my physically, it also improved my mentality and made me a different/better person.” After a few years of practice, she looked back at her old self and saw how incredibly different she was. “I decided I needed to share with others what had changed me into such an amazingly different person.” Her passion for sharing yoga comes from having total faith and love for the whole practice. 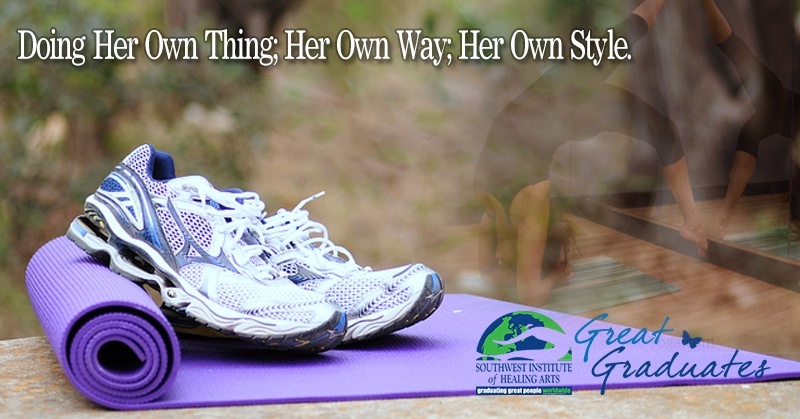 She loves knowing how yoga can help anyone who is open to allow it to transform their life. 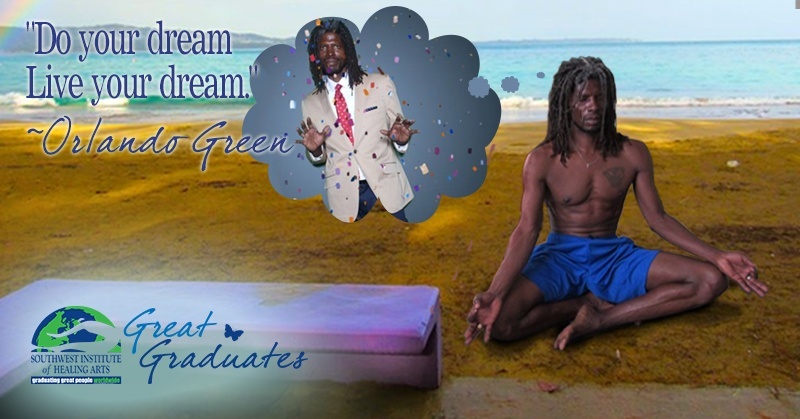 Orlando Green was employed as a Student Advisor at Southwest Institute of Healing Arts (SWIHA) when he completed his Yoga Teacher Training (200-hour level) and Life Coaching Program. He considers himself a continuing student having also completed the Hatha Gong program with Duane Armitage. His move to Puerto Rico has put his work towards becoming a Yoga Therapist on hold. However, his life has not been on hold, for even a minute, since arriving on the tropic paradise!